Calling Girls of All Ages – don’t miss this year’s most anticipated event – Jammies and Junk Food – May 20th at 7:00pm. 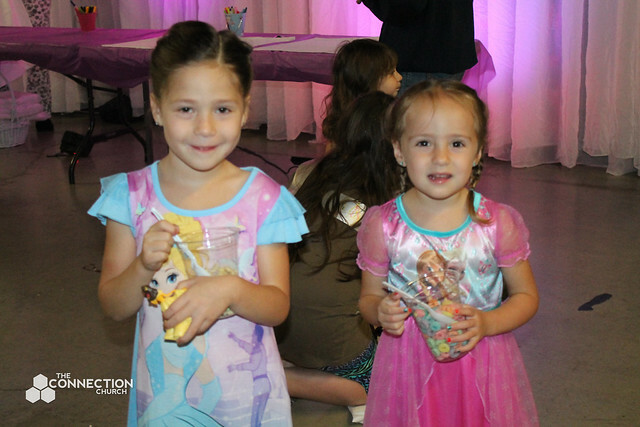 Wear your pajamas and bring your daughters, moms and sisters to the biggest pajama party you’ve ever seen! We’ll enjoy fun crafts, games, entertainment, girl talk, and of course, all the junk food you can eat! Tickets are $15 and can be purchased at “The Source” in our Lobby.